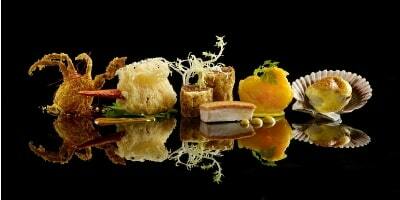 Enjoy 20% off ala carte menu at Mitzo Restaurant & Bar and Bar Canary. Mitzo Restaurant & Bar: A dining hotspot that breaks the mould of Chinese dining by combining a contemporary take on Cantonese cuisine with an artisanal cocktail programme. 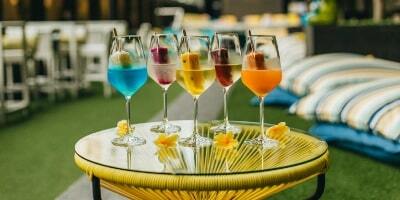 Bar Canary: A lush and laidback poolside bar featuring boozy popsicles and innovative cocktails. Amidst an astro turf setting, simply kick off your shoes and chill away to modern reggae and sunny soul remixes. Valid only for a la carte orders. Prior reservations must be made through vivien.chai@parkhotelgroup.com. Staff identification card must be presented prior to billing. Discount is not applicable during festive period. The hotel management reserves the rights to change the terms and conditions.